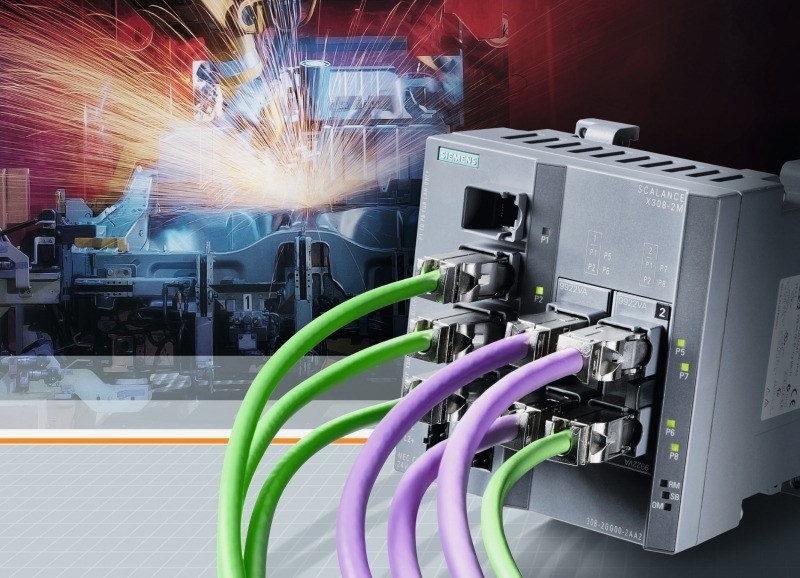 The new MM992-2VD (Variable Distance) media module from Siemens enables the use of two-wire cabling, such as Profibus cables, for Ethernet communication, without the need for additional hardware such as modems. 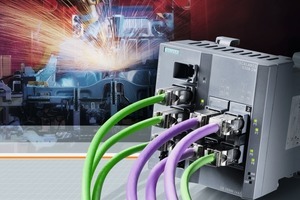 The MM992-2VD media module permits the transfer of data across distances of up to 1000 m. The bandwidth depends on the length and quality of the cable, but as a general rule, bandwidths of 100Mbit/s can be implemented at a distance of 500 m, and cables of 1000 min length have bandwidths of 10 Mbit/s. Cables are connected to the media module via an RJ45 connector. 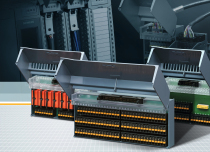 The MM992-2VD media module can be used with all modular switches in the Scalance X-300 range, as well as with the Scalance S627-2M security module. 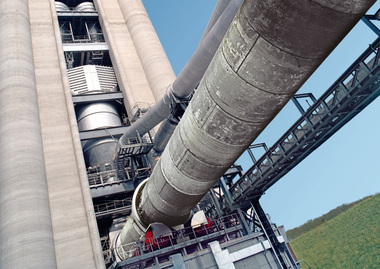 With the MM992-2VD media module, existing cableinfrastructure within machinery and plants is able to be converted to an Ethernet network quickly and economically. 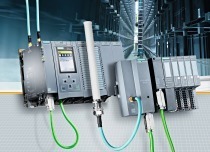 This solution, developed by ­Siemens, represents an uncomplicated method of migrating to Profinet, particularly in view of the wide use of Profibus cabling. 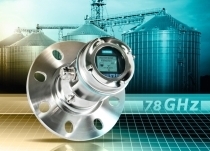 In addition,the media module can be used within Ethernet networks to extend the maximum Ethernet cable length for bandwidths of 100Mbit/s as defined in the standard – the MM992-2VD enables the simple integration of remote network nodes into plant networks at distances of over 100 and up to a maximum of 300 m using standard copper cables instead of the glass fiber optic cables previously ­necessary for such Ethernet connections.